Broader Services are located in an ideal position in the West Midlands. We can reach most parts of the country within a couple of hours reducing travel and plant downtime. Our main Service is CNC machine tool repair but other area’s are covered. 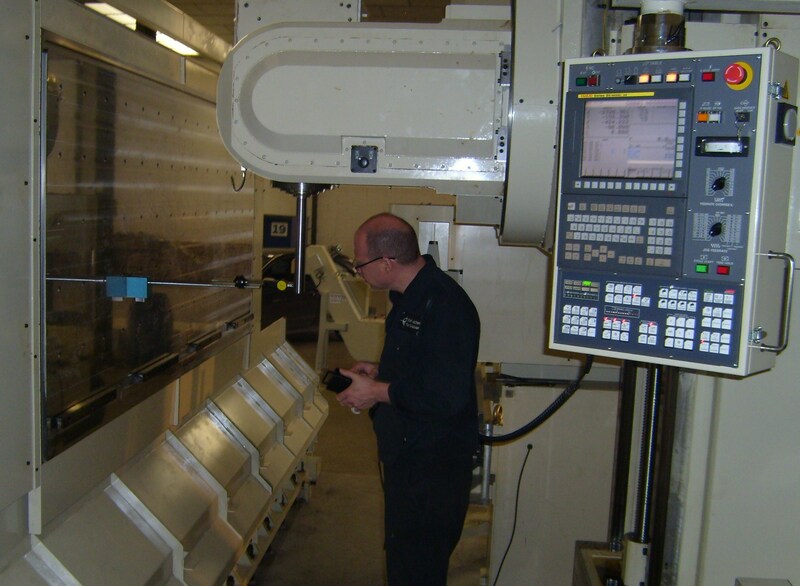 With many years experience in Engineering we can support a wide range of CNC and conventional machine tools. 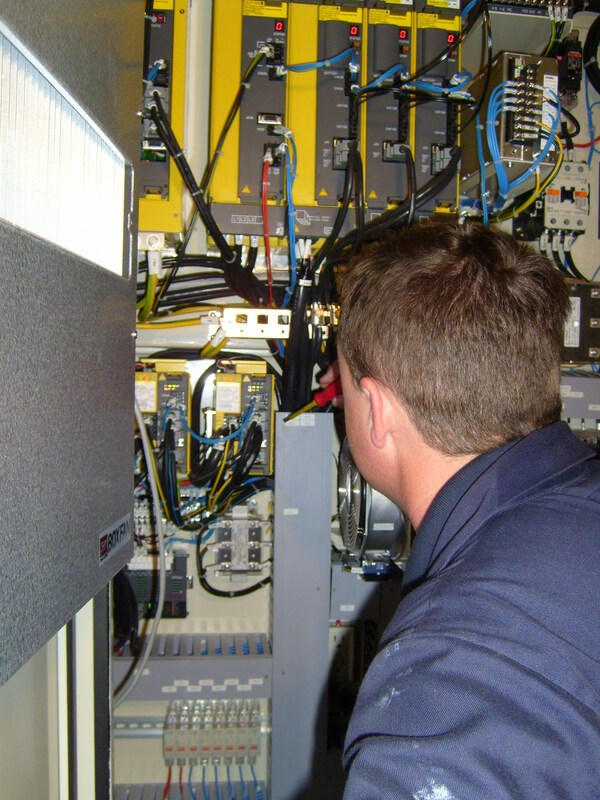 We aim to provide a next day service to carry out diagnostics on your CNC Machines. Colchester, Harrison,Leadwell, Takisawa,Hardinge, Cincinnati, Hitachi Seiki,Tornos, Bridgeport, are just some of many the products worked on. Machine breakdown is not the only area covered, a total preventative maintenance schedule can be arranged and carried out for your machine. (ISO Requirement). Manufacturers literature is used along with customer requirements to create a maintenance schedule for your needs. Just call or email for rates/support of any of the above.